If you smoke, giving up completely is the best thing you can do for your health. Smoking is the biggest cause of cancer in the world. It's never too late to stop, and you can find what might work for you here. You don't have to go it alone, there's support to help you. Tobacco smoke contains many different chemicals that damage your cells’ DNA. You’re more likely to stop smoking successfully with support. Find out about the help available for you. 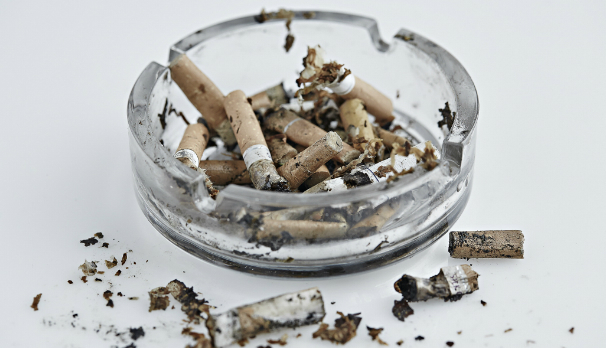 Other people’s cigarette smoke can affect your health. These top tips that worked for others, may work for you too.